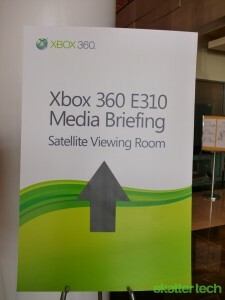 We’ve officially begun our E3 2010 experience and the first stop is Microsoft’s Press Conference. It’s packed and the lines are utter chaos. Stay tuned for my live coverage of this all access event! 10:18am – We are in the front of Microsoft’s LiveStream of their conference thanks to the guys from GameZombie TV who generously saved us some spots. 10:20am – So far it’s still the pre-who sponsored by GameTrailers and Spike TV. There are a couple popular exclusives thus far, including a brand new (free) episode for Alan Wake on the Xbox 360. 10:36am – I’m speechless right now. 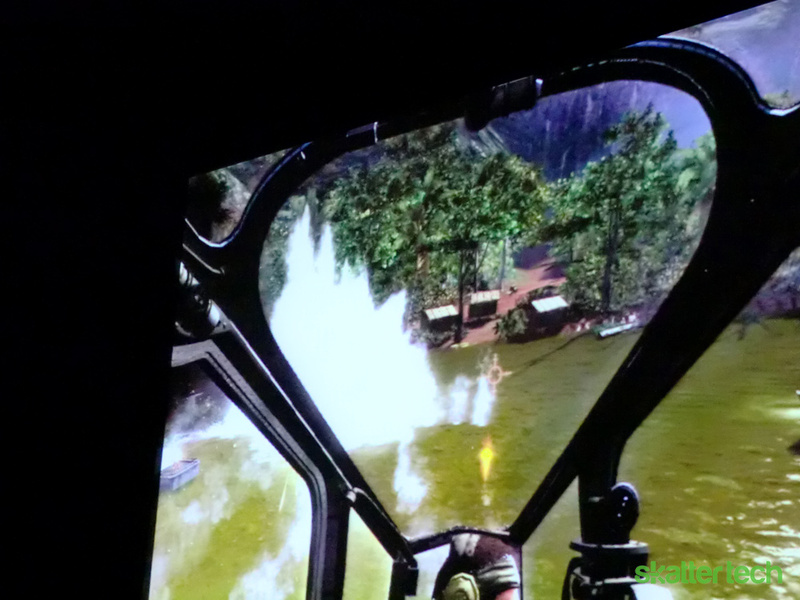 Call of Duty Black Ops looks gorgeous and the depth of gameplay is incredible. Microsoft plans on taking gamers for one hell of a ride and so far from what’s being shown it is going to deliver right on target. 10:40am – A multi-year contract between Microsoft and Activision has been announced. 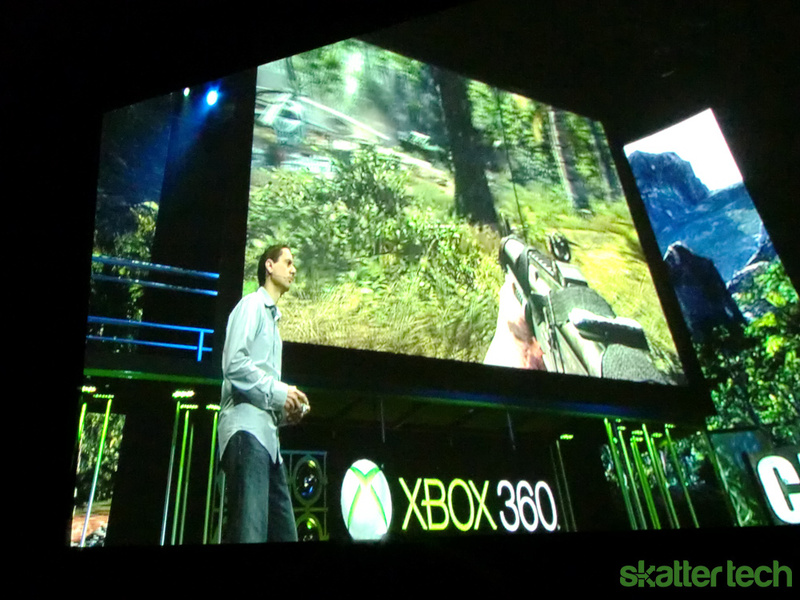 Big news for Xbox owners who love Call of Duty. 10:58am – Personally, I can’t believe it. The Gears of War series looks like its about to get even more creative and action-packed. 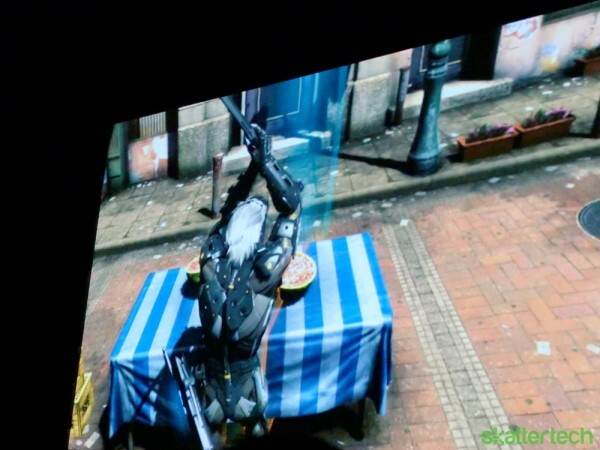 The enemies look even more grotesque and enormous than the previous titles, After the live-demo, gamers in the room are picking their jaws up off the floor. 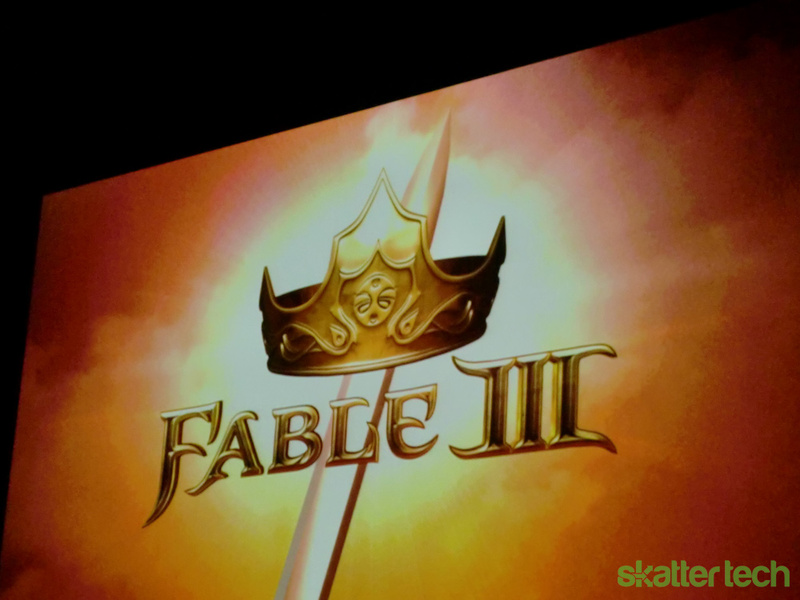 10:59am – Some gameplay was just revealed for Fable III, promising an even more intricate sequel for this fall. 11:03am – Finally, Microsoft decides to reveal more on Halo Reach! The gameplay being shown is stunning. 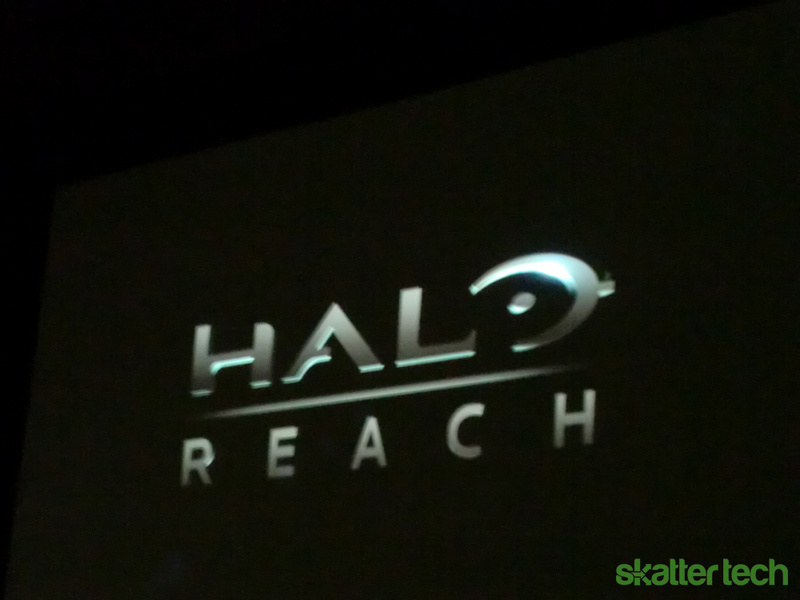 This update shows that Bungie has big plans for this sequel and wants to evoke players to build on a more engaging story with the Halo universe. What’s this I see? 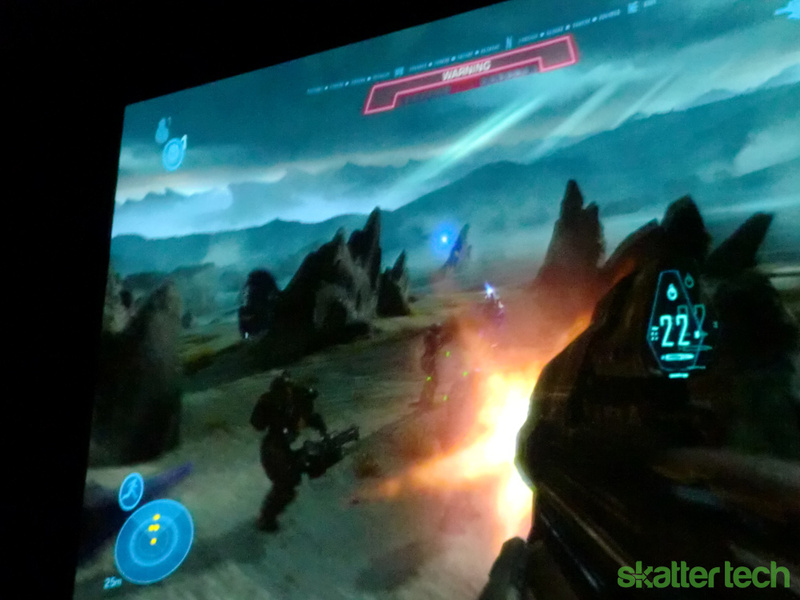 Players now have full control over their spartan’s aircraft. 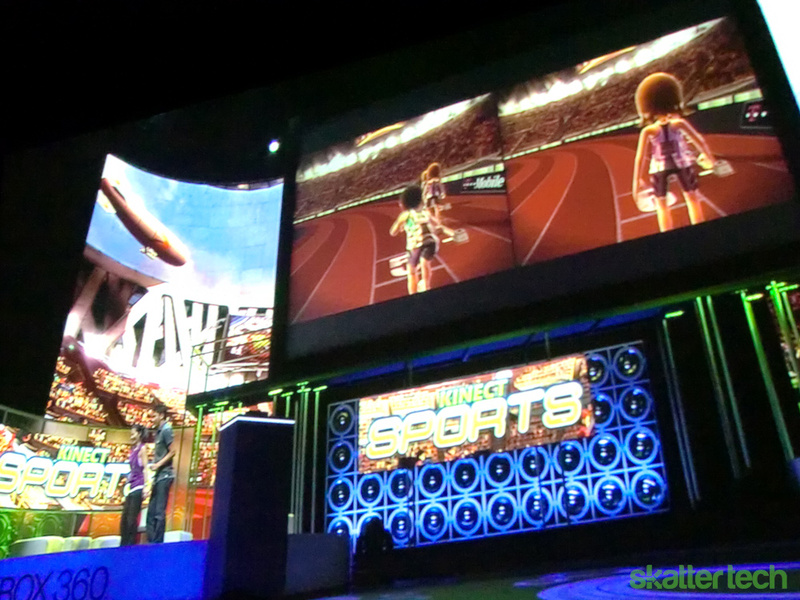 11:10am – Microsoft has just revealed a demo of Kinect, originally known as Project Natal, and how truly effortless it is to maneuver between menus. It integrates all of the 360’s features and both voice command and hand motions are precise and simple to do. 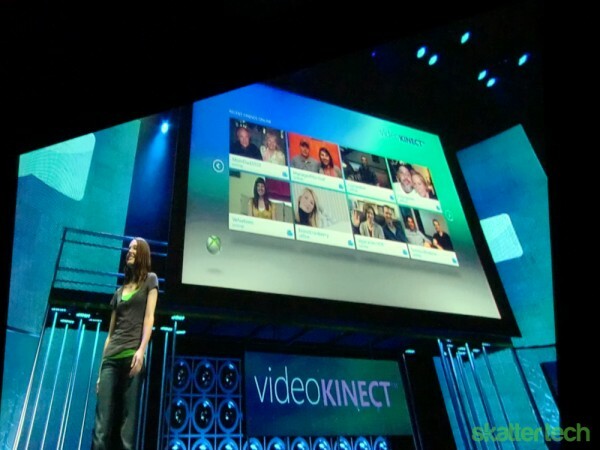 11:14am – VideoKinect is one of the many features that comes with Kinect and seems to work really well, also integrating the rest of the Xbox Live media. 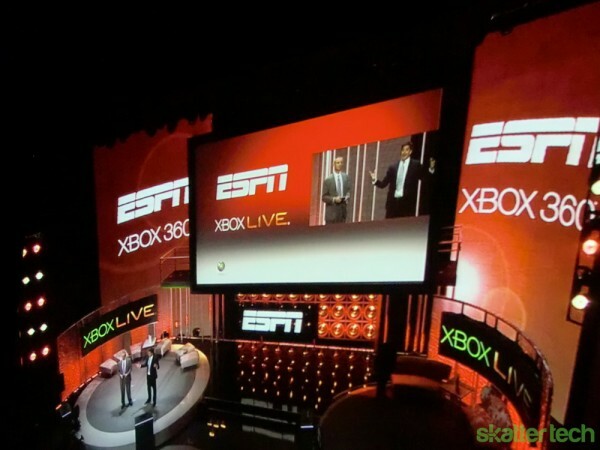 11:18am – ESPN comes to Kinect and, similarly to applications like Netflix and movie options on Xbox Live, friends can watch games together with simple voice commands. There will even be trivia and social-networking options while watching, or should I say interacting, any game you want in HD. 11:22am – Kinect features, like ESPN, will come free of charge to all Xbox Live Gold Members. 11:30am – For a little while now, Microsoft has been focusing on all of the ways games will be taking advantage of the Kinect. All of these demos have been showing how seamless and accurate it is to use the “controller-less” motion control. 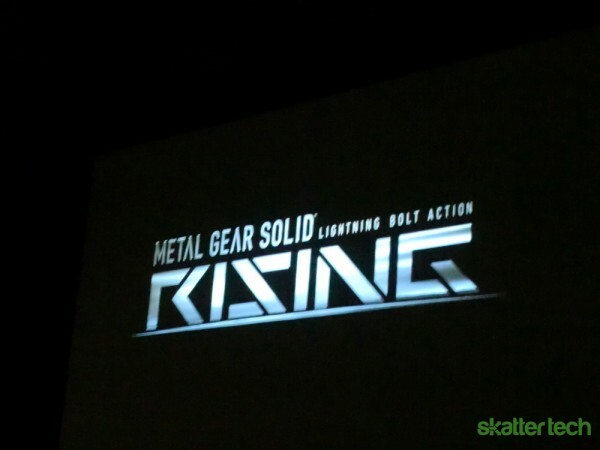 There has been a little kid’s game showing interaction with artificial intelligence, a running game, a racing game. All of which have been capturing simple human motion really well. 11:34am – Multiplayer on the Kinect just requires another person entering the line-of-sight of the device and the game will automatically bring up splitscreen for the other player. It even took pictures during the game to show how goofy users look. All of these demos show how the Kinect can capture the location of each body part depending on how you move it. 11:36am – Bad news for everyone who is shy: the Kinect even posts the pictures of you flailing your body around on Facebook and other social networking sites. But for those of you who are more serious about your appearance, the Kinect offers full blown exorcising activities. 11:40 am – Please note the time and date, as it marks the death of Wii Fit. Your Shape, a Kinect workout game, plans on scanning the player into a digital environment that gives the user full freedom to move and respond. Even the user’s sweater was recognized. Everything from casual stretches to more physically demanding exorcises will be available. 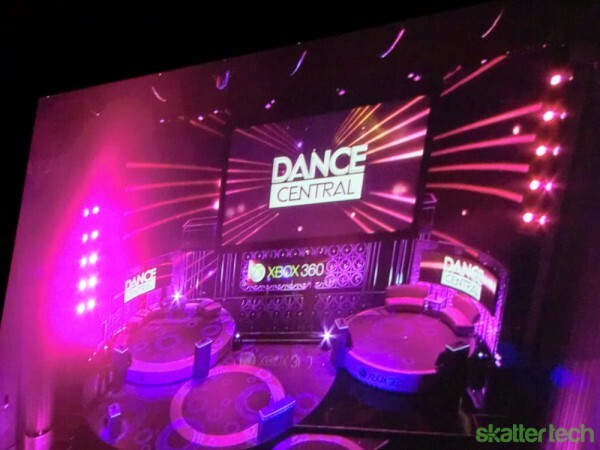 11:46am – CEO of Harmonix has confirmed plans to introduce a dancing game, Dance Control Central, for the Kinect. The game, as the demo showed, just how smooth it is to play Dance Control in a way that Just Dance, on the Wii, cannot. This is a result of the Kinect requiring no controller, but rather just a player willing to “shake their groove thing.” It looks like this is a birth of a brand new era for rhythm games! 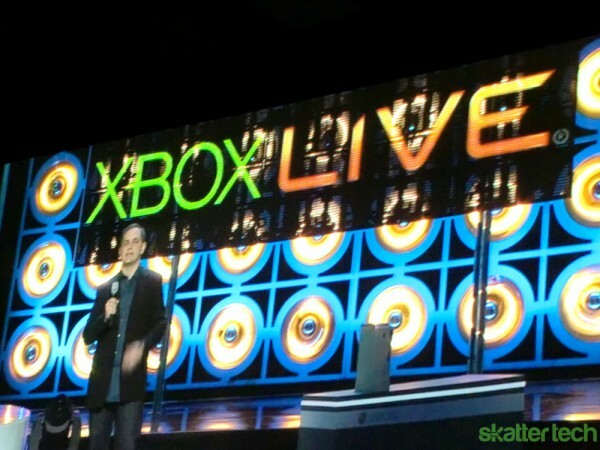 11:50am – Kinect will be available on the Xbox 360 November 4th 2010! 11:52am – If you thought that last bit of news was big, Lucas Arts will be working with Microsoft to release a Star Wars title exclusively for the Kinect in 2011. 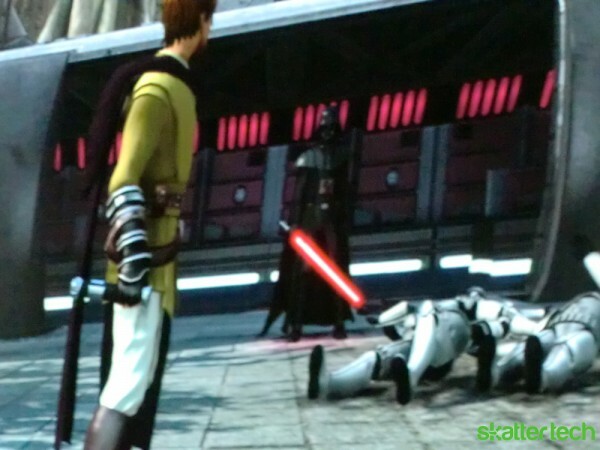 Jedis-in-training everywhere are freaking out. 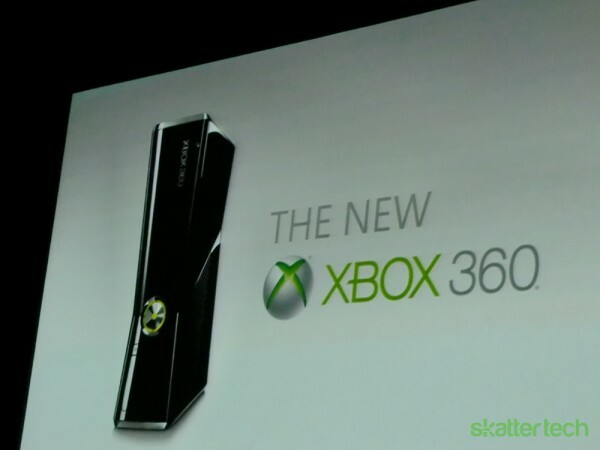 End – The New Xbox 360: Sleeker, black coating, thinner design, 250 GB HDD, and Built in Wi-Fi capabilities. Available now, that’s right, now. And an MSRP for $299 just like the current Xbox 360. Everyone in the theater right now just got a free, brand new Xbox 360.